Lourdes Diocesan Pilgrimage: Bishop Kieran O’Reilly SMA will lead this year’s Diocesan Pilgrimage to Lourdes from June 26th to 1st July. Direct flight from Shannon €670 inclusive. Book online at www.joewalshtours.ie and you will be entered in a draw for 1 free place. 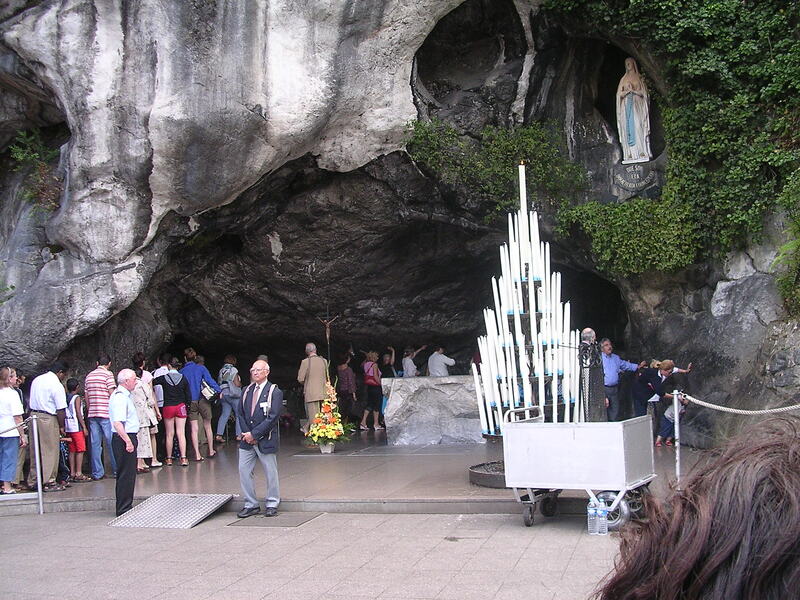 Families or individuals often sponsor a family member, parents, or a friend on the occasion of an anniversary or Jubilee with a visit to Lourdes. Sponsorship for sick people is always welcome. Posted on March 26, 2013, in Uncategorized. Bookmark the permalink. Comments Off on Diocesan Pilgrimage to Lourdes 26 June to 1 July 2013.